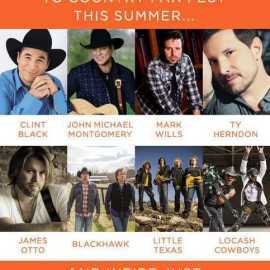 Country Fan Fest is a 3 day music festival at Deseret Peak in Tooele, Utah. 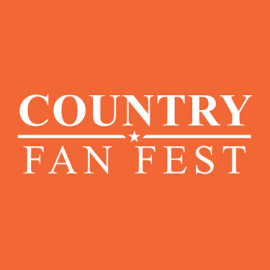 This annual event will take place July 27-30, 2017 with campers arriving July 27th..
Country Fan Fest offers their festival goers the ultimate music and camping experience. 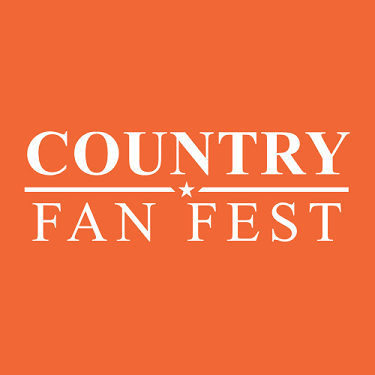 Witness unforgettable performances and discover the many engaging activities and attractions that make Country Fan Fest a can’t-miss summer tradition for music-fans from all around the globe. 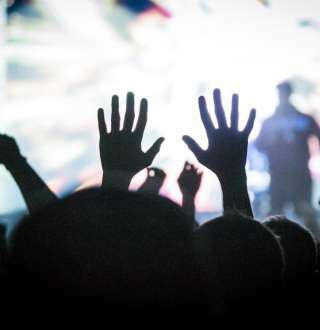 Over 20 national country acts: Listen to your favorite artists perform hit after hit. CFF is bound to provide each festival goer with many opportunities to make some unforgettable memories. Daily activities: will keep all our festival goers entertained all day long! Cool off at the aquatic center, get stuck over at the tractor-truck pulls, and compete in our daily tournaments. No waiting in long lines RFID technology allows for faster entry into the campsite areas as well as the venue so there’s no waiting in long lines. No nickel & diming! Tired of being nickel and dimed to death? CFF has made their passes affordable and convenient for all its festival goers. Check out all that’s included in your pass. FREE for ALL- Parking, Aquatic Center access, Daily games & Tournaments, Tractor-Truck Pulls, Fireworks and more! 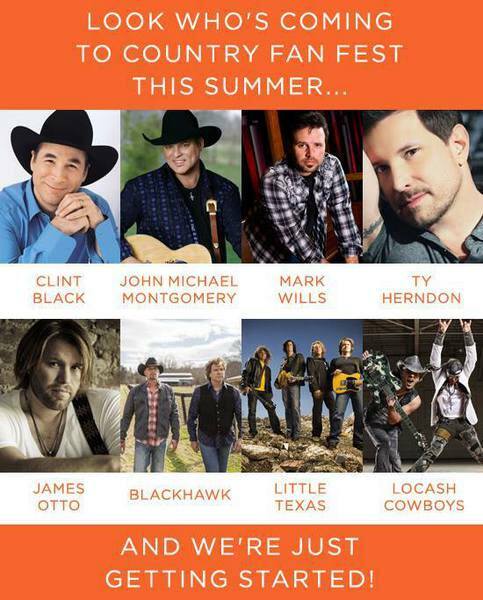 FREE for Campers- Shuttle service, showers, C-Store and private concert Thursday night! Enhanced camping: Camping is the ultimate way to start a new summer tradition and experience all that CFF has to offer. Choose where you want to camp, select the exact space(s) from the camping chart! Select a site next to your family and friends. Arrive when it’s convenient for you. Make your campsite your own! Bring your couches, pink flamingos, rugs and swimming pools! Dress your campsite up, we encourage it! You might even win a cool prize for having the best camp site.